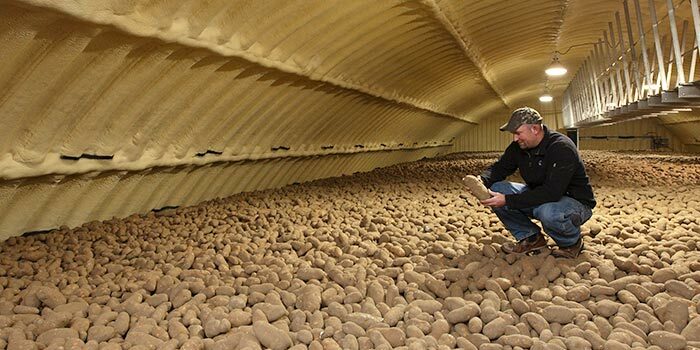 Crop Storage and Protection Resources | Industrial Ventilation, Inc.
IVI is your source for crop storage information to protect your investment. Consider this command central for the latest information on root crop storage and protection. In addition to industry association web sites and publications, there are also links for potato and onion trade sites, news articles, disease information and protection, and research university programs. It’s all stored here for you, so feel free to dig around!